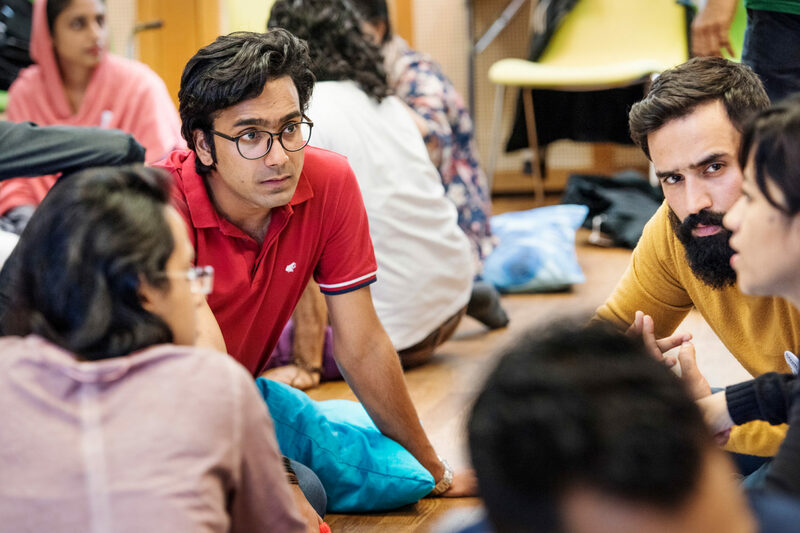 On 8 January the Swedish Institute (SI) once again opened the call for applications for Young Connectors of the Future (YCF) with the aim to find 30 young change makers from South Asia for the 2018 round of the programme. This is the sixth time SI is arranging the YCF programme. The call for applications is open between 8 January and 6 February 2018. Young Connectors of the Future (YCF) is an intercultural leadership programme for young leaders from selected countries in South Asia. The programme will provide the participants with personal, professional and networking tools to help them achieve greater impact in their work for a society based on equality and sustainability. This year SI has decided to include Nepal to the list of programme countries, which means that we are reaching out to potential participants in six countries: Afghanistan, Bangladesh, India, Nepal, Pakistan and Sri Lanka. We’re looking for leaders between 22 and 32 years old (born 1985 – 1996) who are working actively with democracy, sustainability, diversity and/or human rights. They should have a leading position in their work for social change. They might be an NGO leader, cultural worker, social worker, social entrepreneur, journalist, legal worker, civil servant or a youth politician. They should work in a collaborative setting, where they have a leadership role (formal or informal). Applicants must be citizens of Afghanistan, Bangladesh, India, Nepal, Pakistan or Sri Lanka and speak excellent English. network society and the digital world. Participants will learn by taking part in practical tasks, exchanging experiences and finding common solutions to global challenges. If you are open-minded and want a real learning challenge, apply for a seat among the Young Connectors of the Future 2018! The deadline for applications is 6 February 2018.